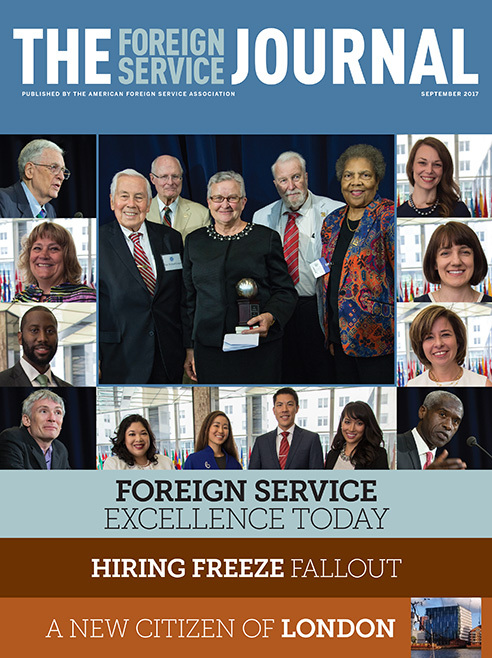 The September issue focuses on exemplary performance and constructive dissent. Knowledge of history, area studies and current international affairs is not, by itself, sufficient to make an effective diplomat. Members of the Foreign Service regularly grapple with the professional and moral dilemma of dissent.